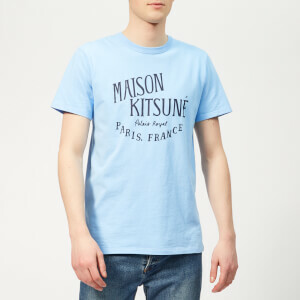 Founded in 1970 by Japanese designer Kenzo Takada, KENZO is a French fashion house renowned for its iconic tiger logo and vibrant designs. 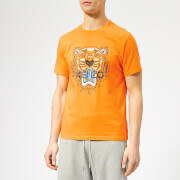 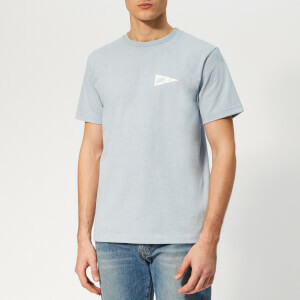 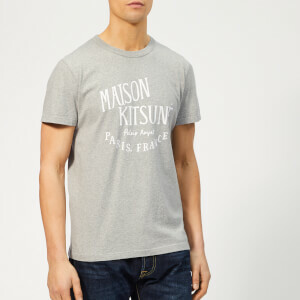 Crafted from soft cotton jersey, the men’s T-shirt is detailed with the classic KENZO Paris logo print on the sleeves. 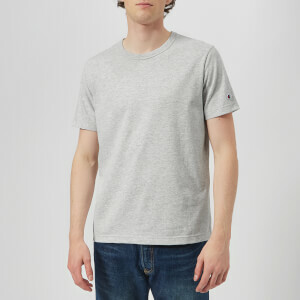 Complete with a ribbed crew neck and a straight hem.